Monarch House is an exclusive assisted living community in Newnan, GA. With only 41 luxury suites, we’re able to give each resident warm and loving care in a family environment. Our mission is to create a caring family environment that feels like home. 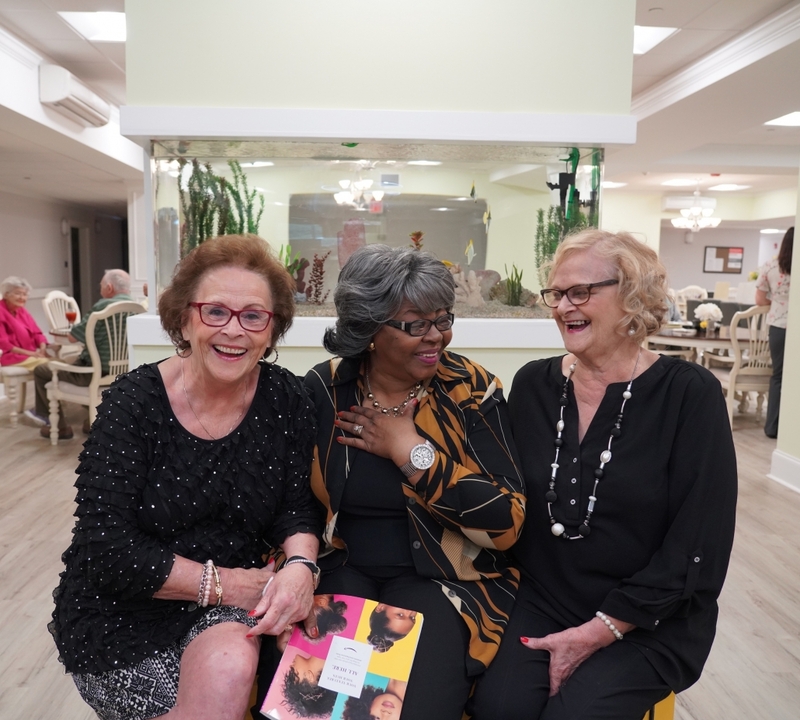 At Monarch House Senior Living our caregivers take great pride in creating an atmosphere that fosters independence and purpose. Our mission is to create a one of a kind family environment that feels like home. With only 41 residential suites and our small staff-to-resident ratio, residents and staff are a close-knit family. In addition to permanent residency we also offer short-term recovery suites where your needs will be exceeded as you recover from a recent hospital or rehab stay. Short term stays are beneficial for those recovering from surgery, or if you need some TLC while family is away. Respite care can be a great way to become familiar with our community. Contact us today to schedule a visit and learn more about how we may serve your family.